Admission Notice 2016 - M.Phil Pharmacy & M.Sc. Textile Engg. 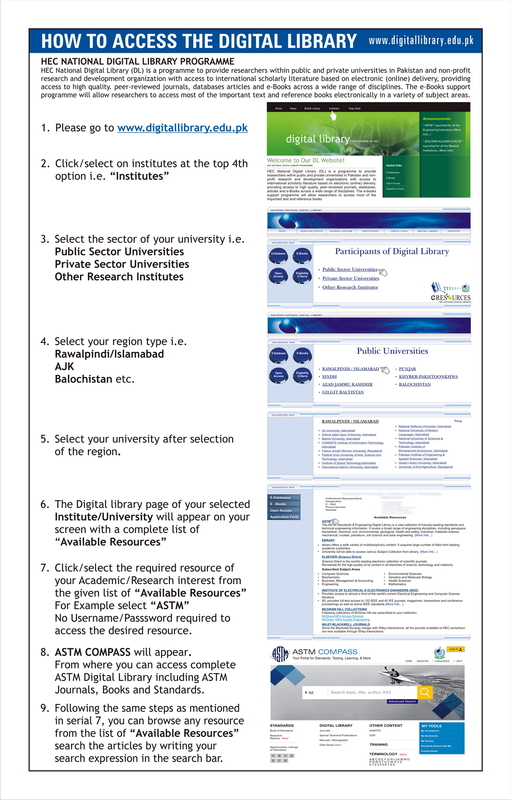 How to Access Digital Library? 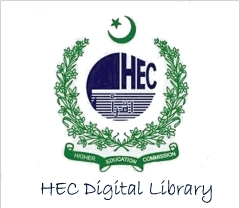 Disclaimer: Data on this website is only for information and can not be used for any legal purpose.